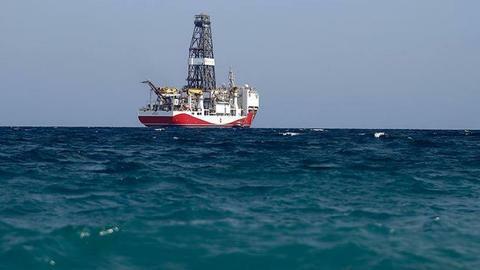 Ankara says comments made by the ambassadors of Israel and Egypt to Cyprus indicating readiness for a military showdown with Turkey over hydrocarbon exploration in the Eastern Mediterranean are "out of place." 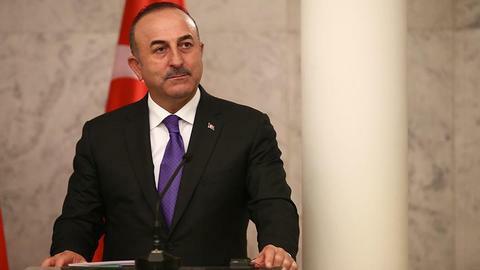 Turkey’s Foreign Ministry has warned ambassadors to the Greek Cypriot-administered southern Cyprus to not “exceed their limits” in response to the envoys of Israel and Egypt, who last week both suggested that military action against Turkish naval forces in the Eastern Mediterranean was an option. 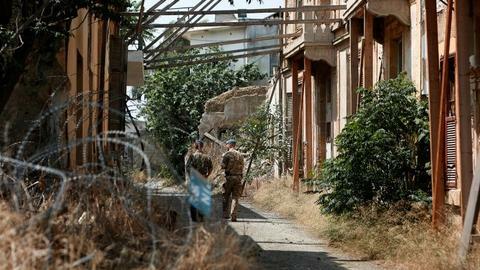 During a three-day conference for Greek Cypriot diaspora in the island’s divided capital Nicosia between July 25 and July 27, Sammy Ravel, the Israeli ambassador to the internationally recognised Republic of Cyprus, had reportedly said he hopes military force will not have to be used against “Turkish provocations” in the region. Turkey, which recognises the breakaway Turkish Republic of Northern Cyprus as the sole authority in Cyprus, has for years slammed the Greek Cypriot administration’s unilateral moves to exploit natural gas reserves in its waters to the exclusion of the Turkish Cypriots in the island’s north. Ankara insists that a lasting peace deal must be reached between the Turkish and Greek Cypriots before international agreements over the hydrocarbon reserves can be made. 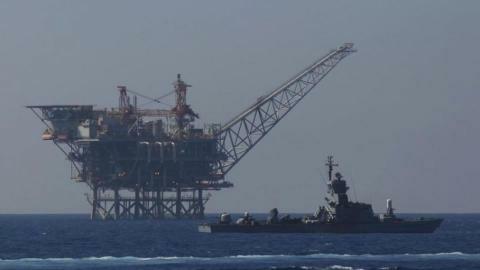 The Greek Cypriot administration has proceeded to sign deals with neighbours Egypt and Israel, and hopes to export the gas to Europe via an undersea pipeline to Greece. This option would in effect bypass Turkey, leaving it out of the Eastern Mediterranean gas bonanza completely. Adding that Turkey finds the Greek Cypriot administration’s unilateral moves to exploit hydrocarbon reserves before a peace deal has been reached in Cyprus to be “unacceptable,” the ministry accused the Greek Cypriot side of ignoring the rights of Turkish Cypriots on the island. “Like we have stated many times before, our country will continue to defend the rights and interests of the Turkish Cypriots,” the statement added.